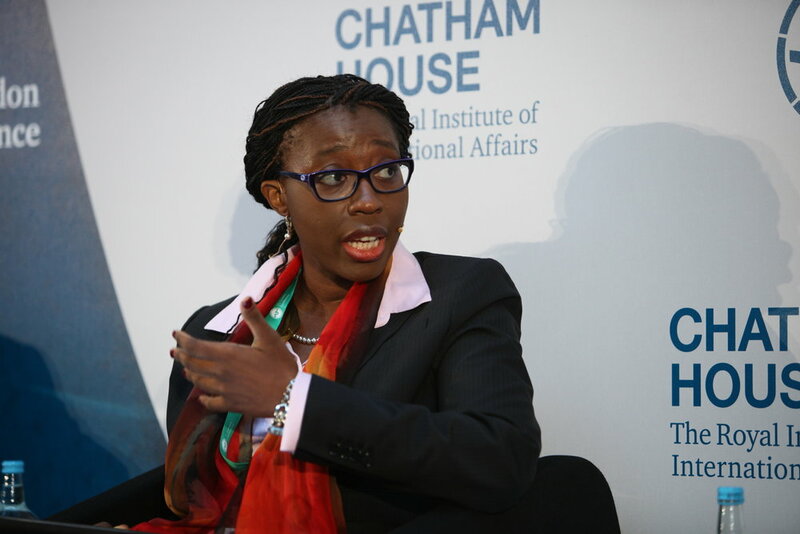 Before she took over Dr. Carlos Lopes of Guinea-Bissau’s position, Songwe was the Regional Director of the International Finance Corporation, covering West and Central Africa, and has been a non-resident Senior Fellow at The Brookings Institute: Global Development and Africa Growth Initiative since 2011. The power moves did not begin there. Songwe spent a sizable amount of her years at the World Bank as the Group Country Director, covering Senegal, Cape Verde, Mauritania, Gambia and Guinea-Bissau. She also served as Adviser to the Managing Director of the World Bank for Africa, Europe and Central and South Asia and a lead Country Sector Coordinator for the organization. Songwe gained her B.A. in the States as an Economics and Political Science major at the University of Michigan, before earning her M.A. in Law and Economics and a Diplôme d’études approfondies in Economic Science and Politics from the Université Catholique de Louvain in Belgium and later graduating from the Center for Operations Research and Econometrics with a PhD in Mathematical Economics. Based on her robust education, praise from her colleagues and decades of commitment to serving the continent in this capacity, her tenure as Executive Secretary is poised to be nothing short of impactful.